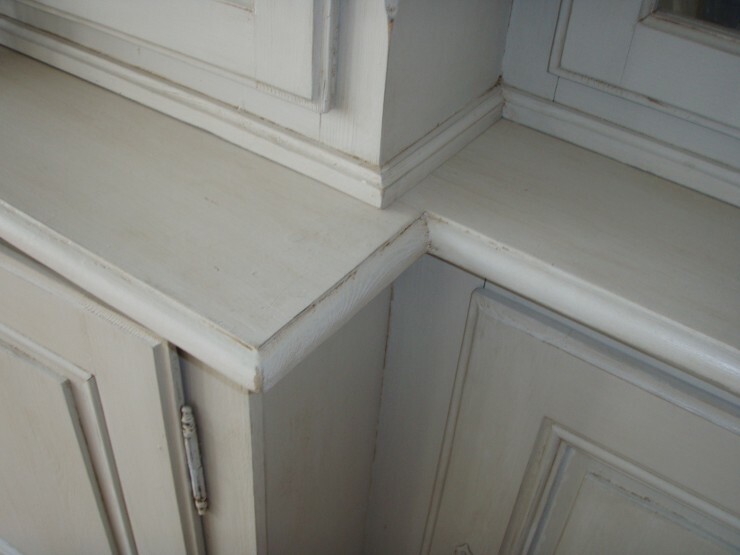 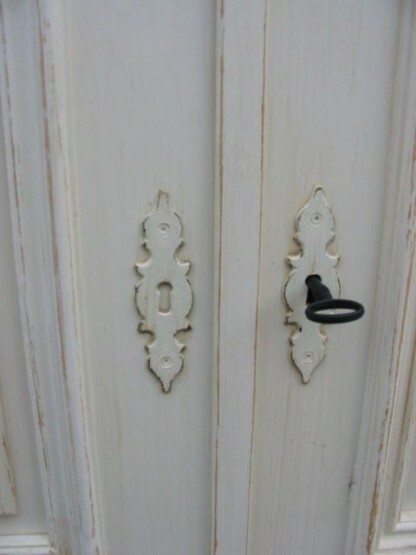 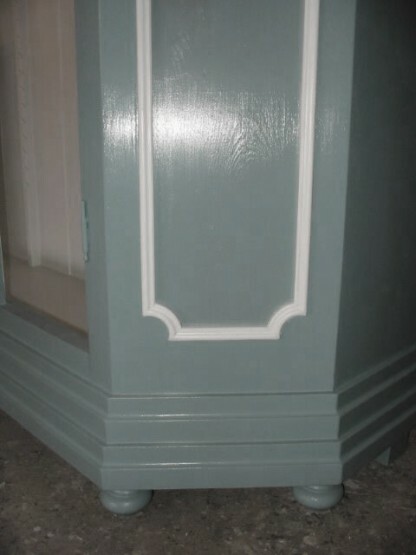 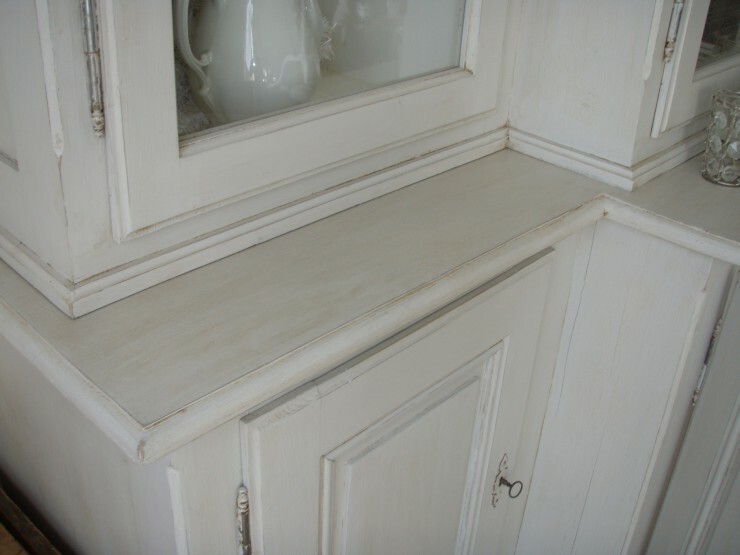 The finish of the furniture is performed by waxing, varnishing or colour coating according to customer wishes. 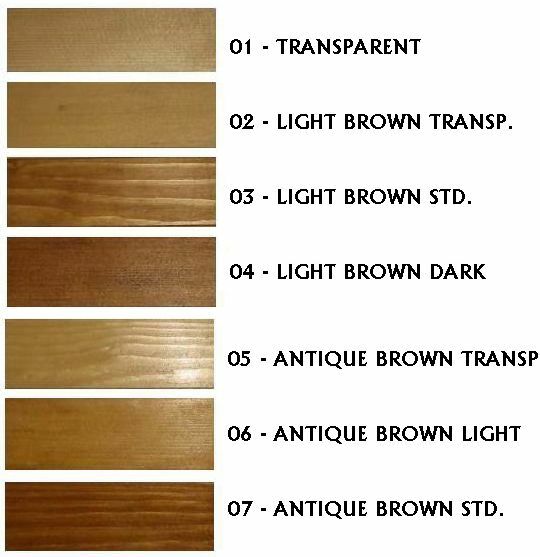 Painting with modern glazing paint in various shades: www.barvy-sokrates.eu/barvy-sokrates-orientacni-vzornik-odstinu-silnovrstvych-a-slabovrstvych-lazur Price for painting is about 10% higher than the base price for waxed furniture. 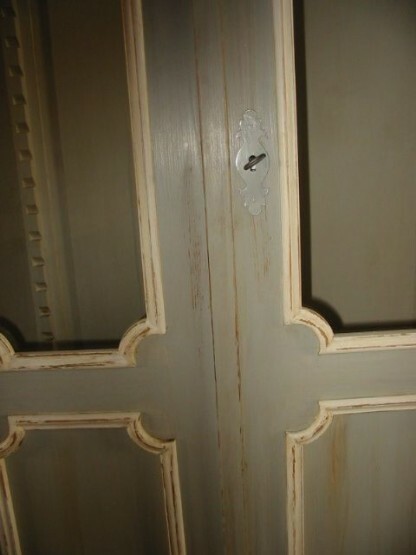 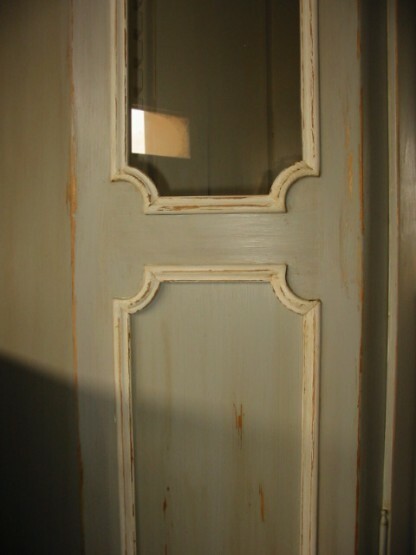 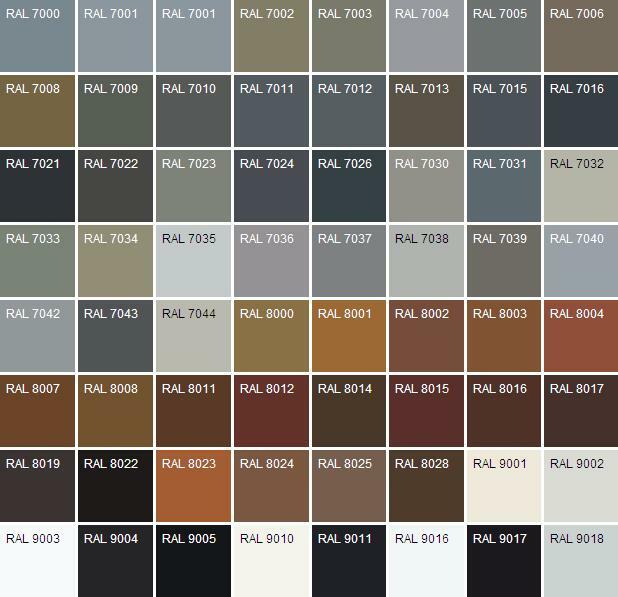 For color finish we use water-based paint in RAL colors with patina / distressed effect. 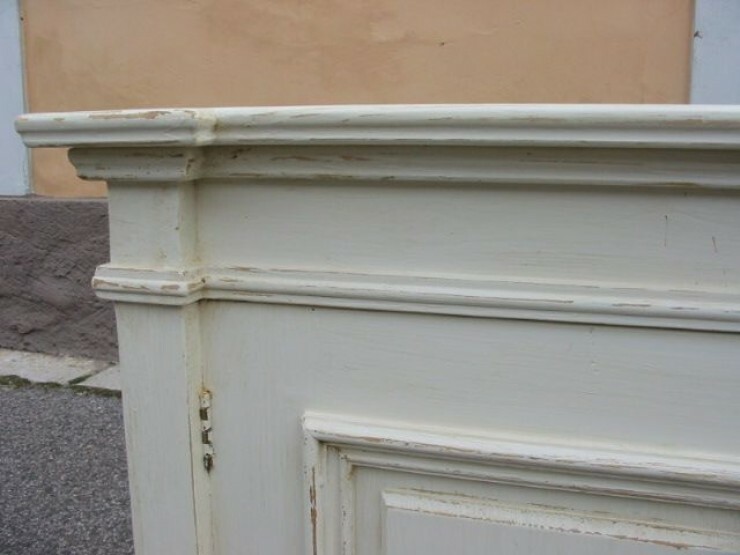 Look at RAL, more information here: www.barvy-sokrates.eu/sortiment/sokrates-email-brisk-baze-b-c Price for colour and distressed surface is 15% higher than the base price for waxed furniture.